From the inauguration stage to their present status, everyone has their own tale on the effect Brazilian Jiu-Jitsu has made on their lives. The rewards one acquires are quite beneficial which can carry ones march atop of the medal podium to positive modifications in their personal development. 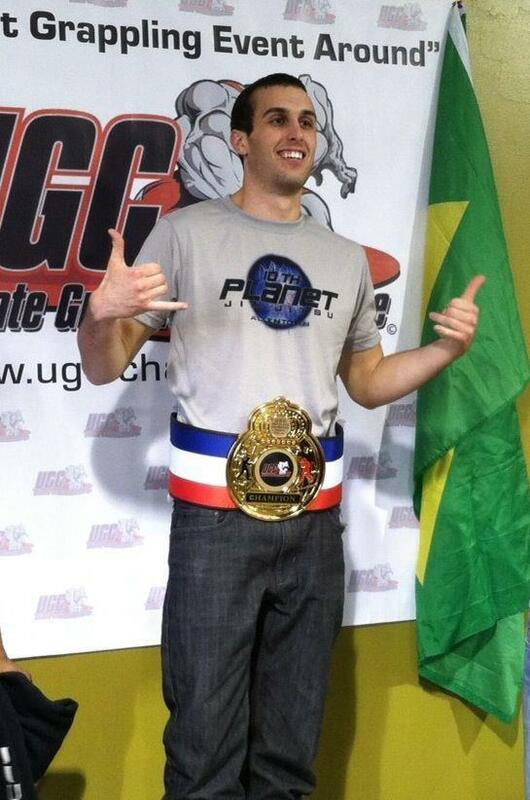 Grateful for his current state life wasn’t always this accommodating for 10th Planet Jiu-Jitsu blue belt Kevin Reed. The rocky journey he endured is a prime illustration of the impact Jiu-Jitsu can bestow upon an individual. Down in the dumps everyday was a constant battle for Reed. The frequent bullying Reed suffered throughout high school would be the trigger to years of low self-esteem haunting his life. These past events continued to follow Reed after graduation. Over-weight, financially unstable, and mentally broken became the daily norm, as there seemed to be no solution for solving his problems. Although stuck in a horrible predicament life always has a way of taking its course and fortunately, for the troubled Reed, help was just around the corner. A longtime fan of Mixed Martial Arts submission sector of fighting, Brazilian Jiu-Jitsu was one pastime Reed was always intrigued by. Eagar to learn from his self-teaching strategies with his brother to his fundamental beginnings at Zealous Nation MMA these small elements would set in motion a new path toward a more positive outlook for the New Jersey native. Jiu-Jitsu appeared to have made a striking first impression on its newest participant. Thirsty for more knowledge it’s natural for one to crave in discovering more this sport field has to offer. For Reed his grappling prayers would be answered courtesy of a revolutionary grappling system known as 10th planet Jiu-Jitsu. Connecting with the 10th Planet Vista crew during a trip to California becoming a part of this new Jiu-Jitsu family would offer Reed more than just a new set of innovative techniques to add to his game. Unlike his unpopularity status prior to grappling, the great individuals at 10th Planet Vista filled that void Reed was looking for his entire life. From head instructor Ryan Fortin’s hospitality of letting him live at the academy to the Martinez Brothers mentorship to Ash Throp’s emotional support, amongst other influential figures these many interactions gave Kevin Reed a boost not only in his growth as an athlete but also an increase in self-worth from a personal standpoint. This building of self-confidence became a major aid in his endeavors as an athlete through his Jiu-Jitsu journey. Training rigorously is all a part of the routine Reed undergoes in preparation for the future challenges ahead. As an avid no-gi Jiu-Jitsu contender competing across the United States, Kevin Reed has no fear of putting it all on the line against his opponent because whether the tournament trial earns him a gold medal or tasting the agony of defeat it is all part of the process Reed is willing to go through to becoming a great fighter. From those depressing days as an over-weight kid with no direction to the driven individual he is today, Reed has definitely come a long way.Since his martial art journey begun, Reed has undergone a remarkable transformation to becoming a more positive and confident individual capable of taking on anything the world throws at him. Far from accomplishing his grappling aspirations one thing Kevin Reed is certain of as he continues this journey. 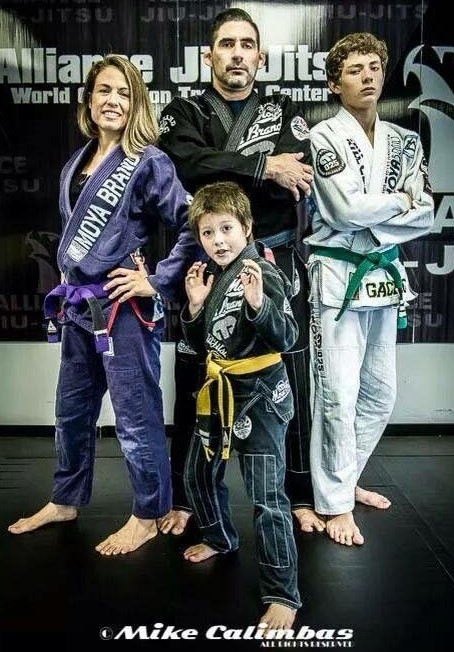 He will always work toward becoming a better athlete and better person for the vehicle known as Brazilian Jiu-Jitsu will continue to guide him in the right direction in uncovering more positive rewards for fulfilling his life. 10th Planet Vista: Ryan Fortin, Richie Boogeyman Martinez, Geo Freakahhzoid Martinez, Kevin Berbrich, Daniel Elizondo, Kyle Chambers, Ash Thorpe, CJ Gilmore. 10th Planet Allentown: JM Holland, Zach Maslany, Kevin Gibbs, George Katechis. Daily Grind MMA: Ant D’Urso, Tom Cellamare, and Jason Oldewurtel, Thanks to Eddie Bravo, Renato Laranja, Josh Key, Gary Tonon, my parents and a big shout out to everyone else that I’ve ever trained with.